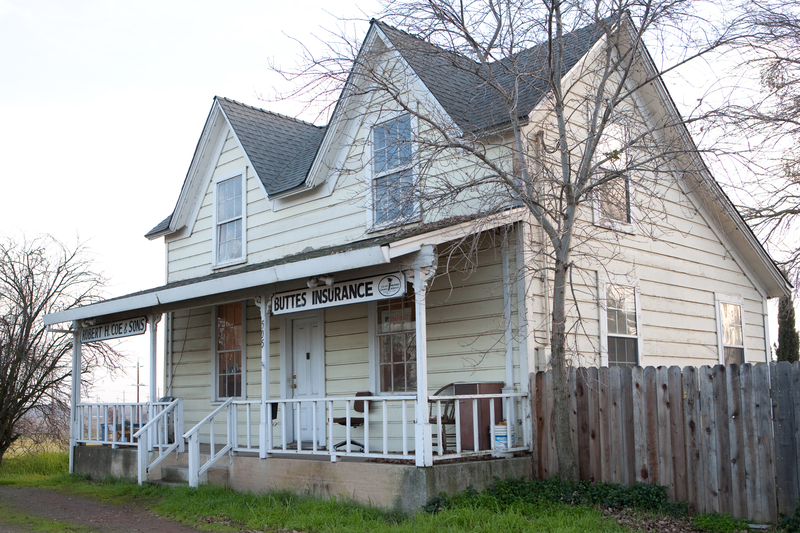 Buttes Insurance provides insurance to railroad contractors & manufacturers in Live Oak, Yuba City, Wheatland, Penn Valley, Oroville, Biggs, and surrounding areas. Railroad contractors and manufacturers face inherent risks within their industry. 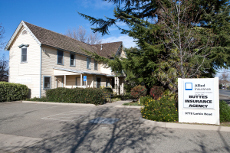 Worrying about proper coverage for your business shouldn’t be one of those risks. 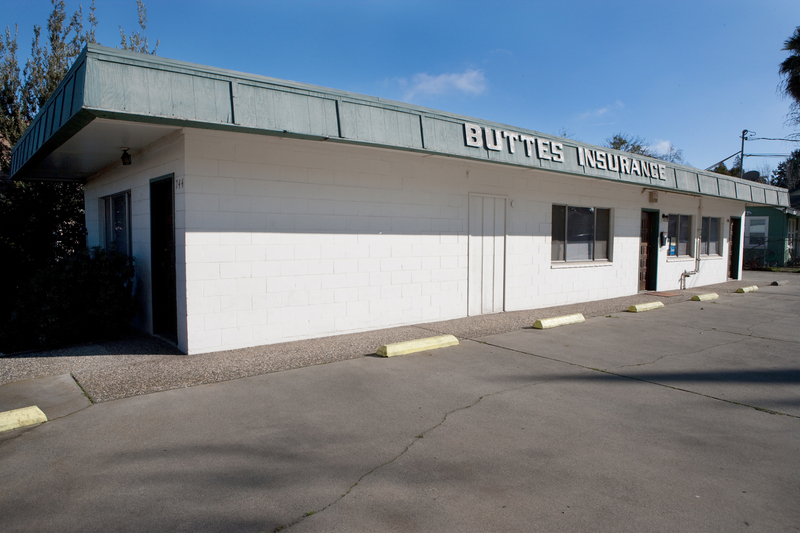 At Buttes Insurance, our goal is to work with you to help ensure that your business is protected.